Love it or loathe it, you can’t not be impressed by this larger-than-life sized bottle of ranch. 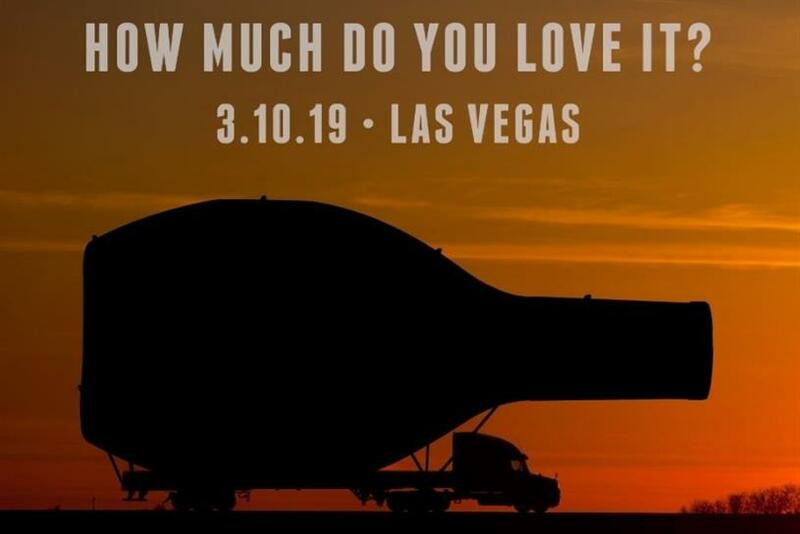 The 24-foot tall monster will be on display at the Brooklyn Bridge outside the New York, New York Hotel on the Las Vegas strip from 11 to 12pm. The brand will also be throwing a BYOC (Bring Your Own Container) celebration -- inviting fans to bring any size bottle or container they can carry and have it filled with ranch dressing. If you bring it, Hidden Valley Ranch will fill it. And, since it wouldn’t be National Ranch Day without dippable foods, free pizza, chicken wings and more also will be available. "We’re so energized by the love and passion that our fans have for Hidden Valley Ranch," said Jacquie Klein, marketing director for Hidden Valley Ranch. "While not everyone can make it to Las Vegas to fill a container with us, we know that our super fans will get a lot of joy out of imagining what they would bring to fill." The activation is all part of the ongoing campaign "Love It or You Really Love It," which pays homage to super fans and underscores the surprising, saucy, and unapologetic nature of Hidden Valley Ranch. Kurt Fries, chief creative officer at mcgarrybowen Chicago, said: "HVR super fans go to extremes to get their Ranch, so we wanted to find a really big way for them to get more of their favorite condiment. 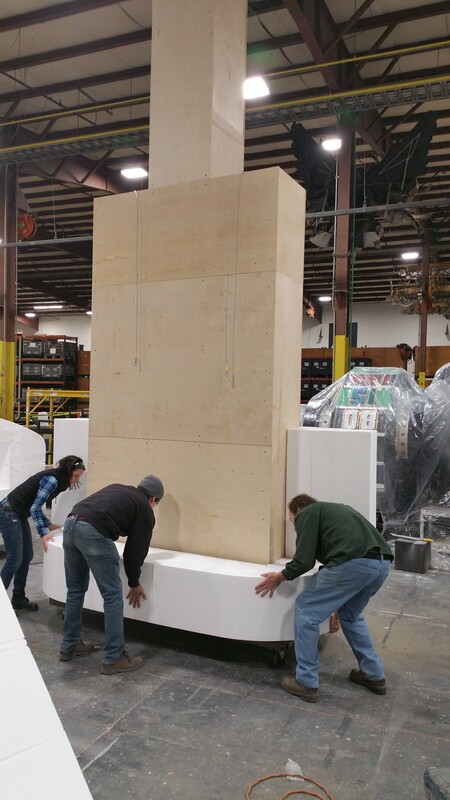 So we built the world’s biggest bottle of ranch -- 24 feet and 25,000 ounces of pure love."